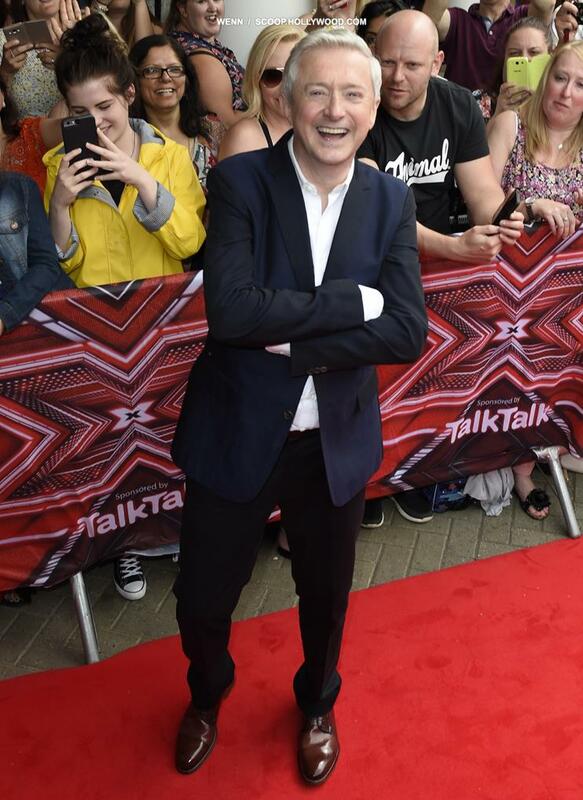 Irish pop manager LOUIS WALSH is reportedly plotting to reunite boyband WESTLIFE. 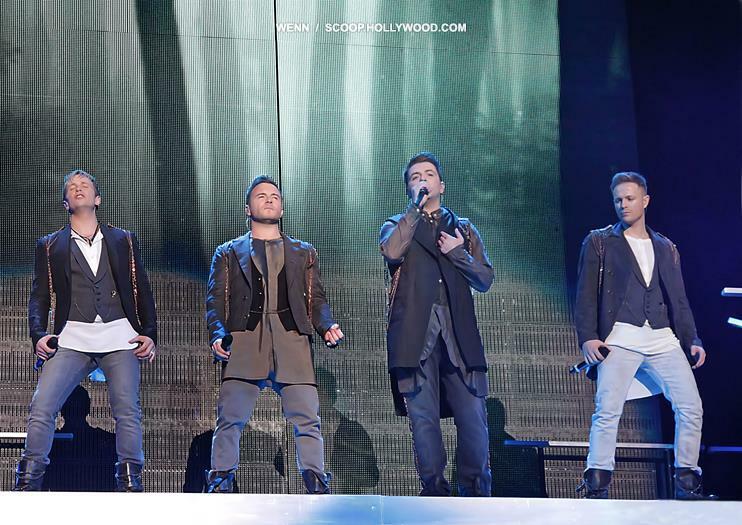 The Irish group disbanded in 2012, with remaining members Nicky Byrne, Kian Egan, Mark Feehily, and Shane Filan deciding to go their separate ways. Brian McFadden left the band in 2004 to pursue a solo career. However, legendary pop producer Albert Hammond says that Louis, the band’s old manager, has approached him to write new songs for the group. Albert, who wrote Diana Ross’ 1991 hit When You Tell Me That You Love Me, later re-recorded as a duet with Westlife, met up with Louis at a Lionel Richie gig in Punchestown, Ireland last month (Jul16). Westlife’s new material could apparently come from a new musical Albert is working on about Switzerland’s legendary Matterhorn mountain, a pilgrimage spot for climbers and skiers. The X Factor U.K. judge Louis’ other pop creation, Boyzone famously hit the top of the U.K. charts in 1998 with No Matter What, a song from Andrew Lloyd Webber’s musical Whistle Down The Wind. Earlier this year (16), Westlife’s Nicky told the paper that Westlife were game for a reunion to mark the 20th anniversary of the band’s 1998 formation.